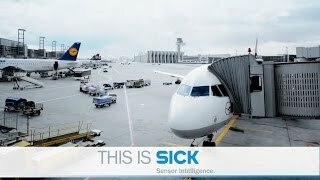 Check out this short video on what our employees have to say about working here at SICK. 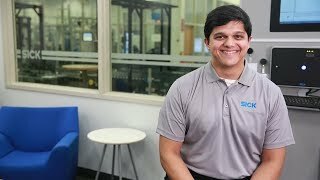 Meet Vikram Phadke, Strategic Industry Account Manager. Vikram develops commercial, marketing, and business strategies that will help position SICK as a market leader in the electronic and solar verticals. 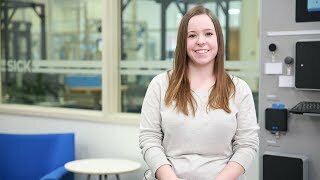 Meet Anna Grimley, Applications Engineer. Anna works with customers to find solutions for their applications and supports customers implementing their SICK products. Meet Bev Dockter, Director of Customer Care. 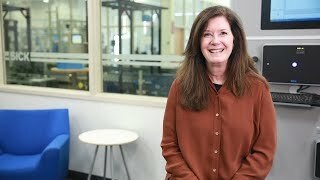 Bev supports the Customer Care Team that focuses on several different functions, including processing orders, providing quoting, technical support, helping customers understand what product would fit their application, aiding the sales process by providing pricing and lead times, and expediting orders.